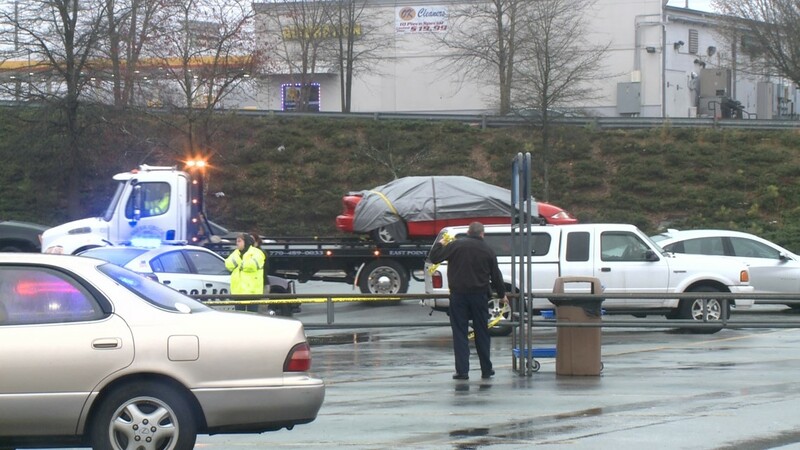 Police said the victim was a 45-year-old Austell man. 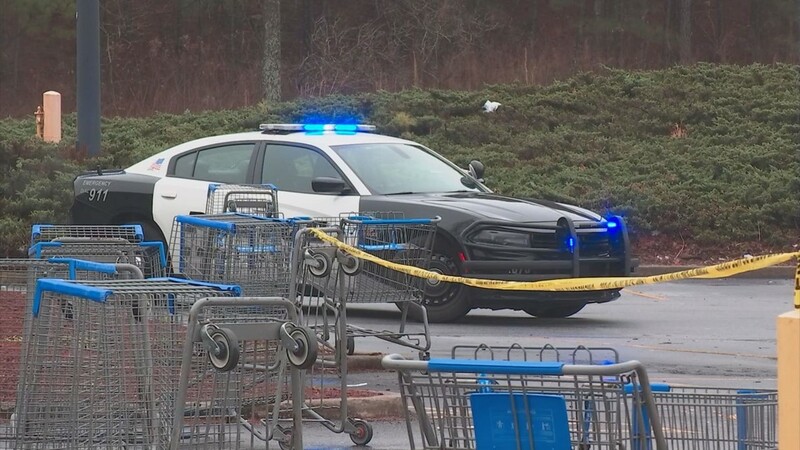 LITHIA SPRINGS, Ga. — The gunman in Sunday afternoon's deadly parking lot shooting at the Lithia Springs Walmart store was an off-duty Department of Homeland Security ICE officer, according to Major J.R. Davidson with the Douglasville Police Department. 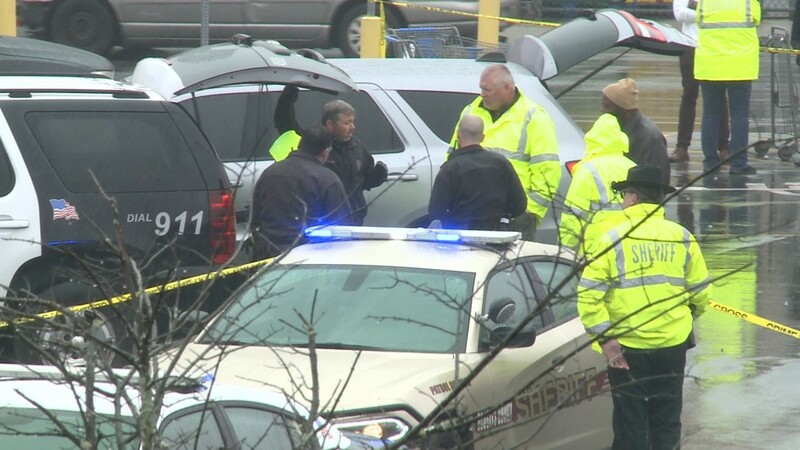 When officers responded to the shooting scene, shortly before 1 p.m., they found 45-year-old Johnathan Liddell of Austell dead in his car from a gunshot wound. They said they found the off-duty ICE officer, O.L. Jones on the scene. 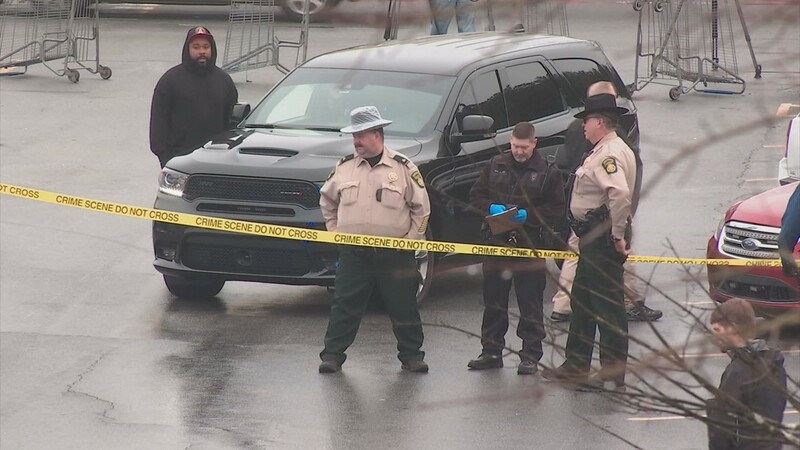 “On Feb. 17 an off-duty officer with U.S. Immigration and Customs Enforcement's (ICE) Enforcement and Removal Operations (ERO) discharged a personally owned firearm in Douglas County, Georgia, resulting in the death of one person. 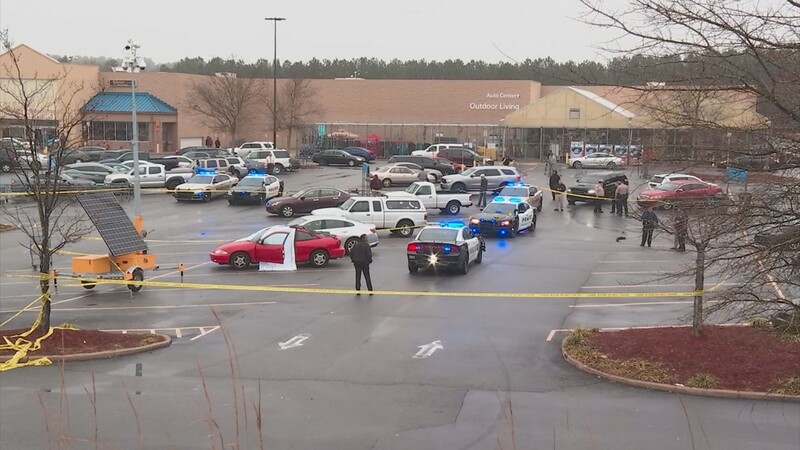 Witnesses told 11Alive on Sunday afternoon that Liddell and Jones were arguing before the shooting. 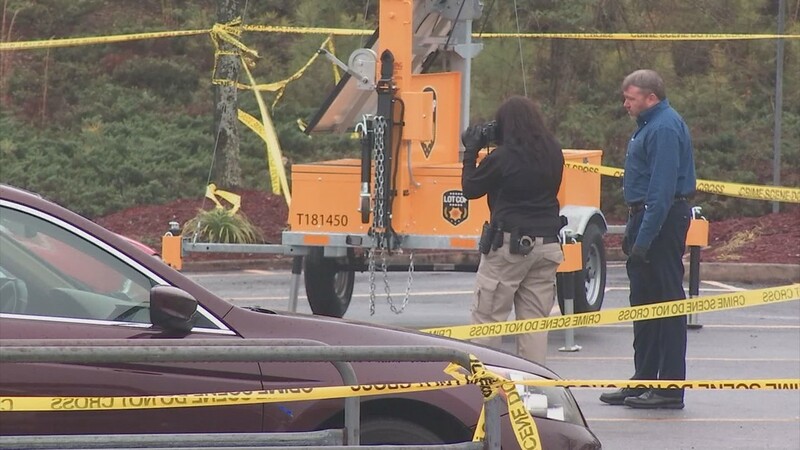 According to Davidson, the entire exchange was recorded on parking lot surveillance video, and investigators are continuing to interview witnesses about what led to the shooting. One witness, Erick Wright, told 11Alive it sounded like the two men had been arguing, he believes, over Liddell driving too close to, and apparently nearly hitting, Jones' car. 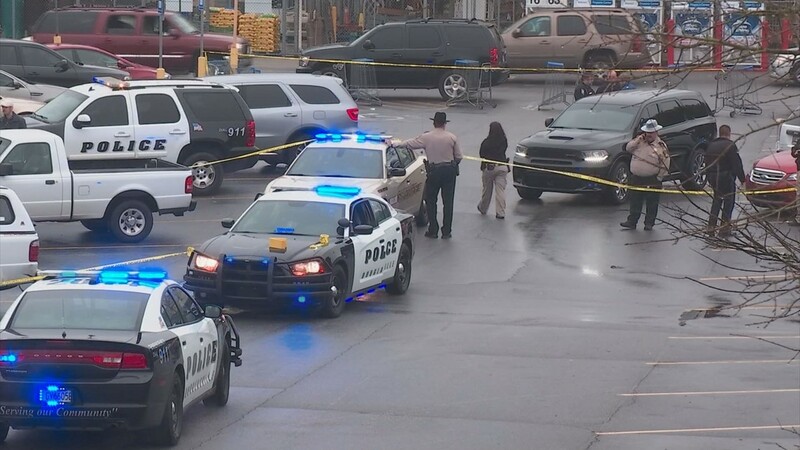 When the victim was actually shot is unclear, but Wright said he saw the officer approach the car with his gun drawn, yelling for the man inside the car to put his hands up. 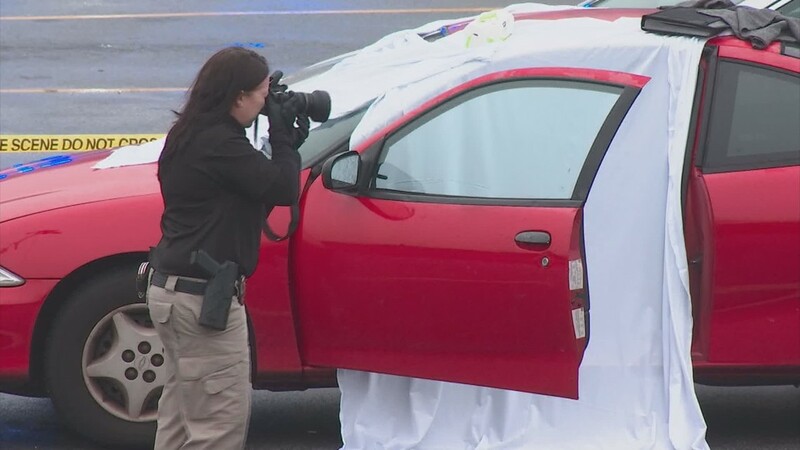 The victim, Wright said, never got out of his car. Wright said he had pulled out his phone and started recording after he heard what he thought was a gunshot. "I just heard a shot fired. It sounded pretty loud. 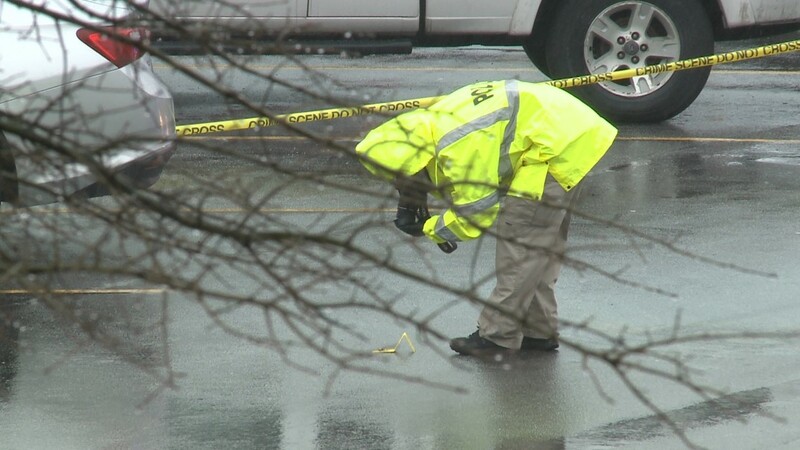 It almost could have been misconstrued with someone running over a bottle, like a bottle of water, you know," Wright explained. "So, I went ahead and started filming him." 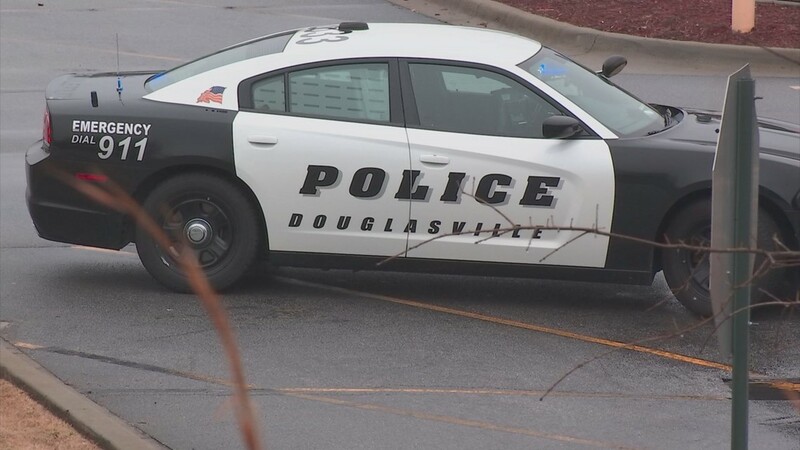 Davidson said the incident is being investigated by the joint Douglasville Police/Douglas County Sheriff Major Case Unit. * Police: He took a cupcake. They beat him to death with a baseball bat.